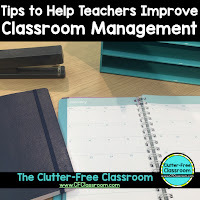 Classroom management is the key to teacher success and directly relates to student learning. 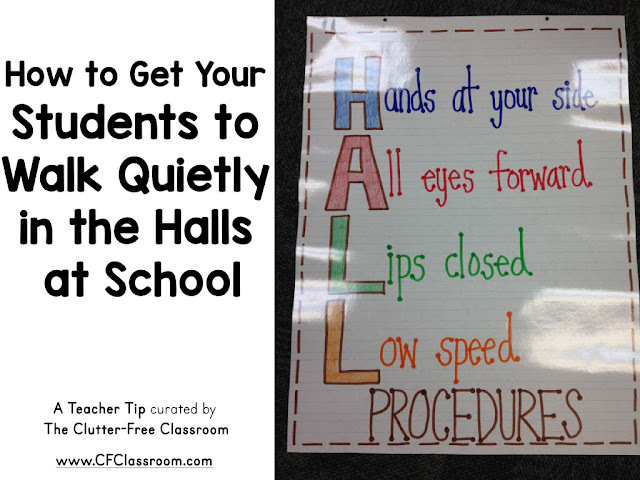 One of the most important aspects of classroom management is being able to walk your class down the hall in a line. You do not want your students to disturb other classes as you pass by. 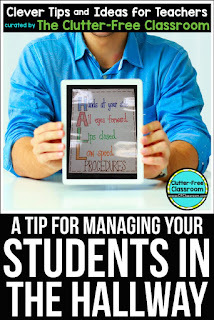 It is one of the few times each day where you're on display for colleagues and administrators to see (and let's be honest...judge) your classroom management skills. Teachers are under constant scrutiny. 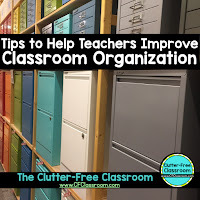 In addition to the need to keep a teacher evidence binder documenting that you are doing your job, you must also prove you are effective through formal observations as well as informal observations such as walking in the hall. Isn't this a great poster? I've seen and used little poems and other hallway chants, but I love the simplicity of this. It's easy to remember and to the point. I also like it because ALL is a tricky sight word and many words rhyme with that word family so it makes a nice reference for the little ones. 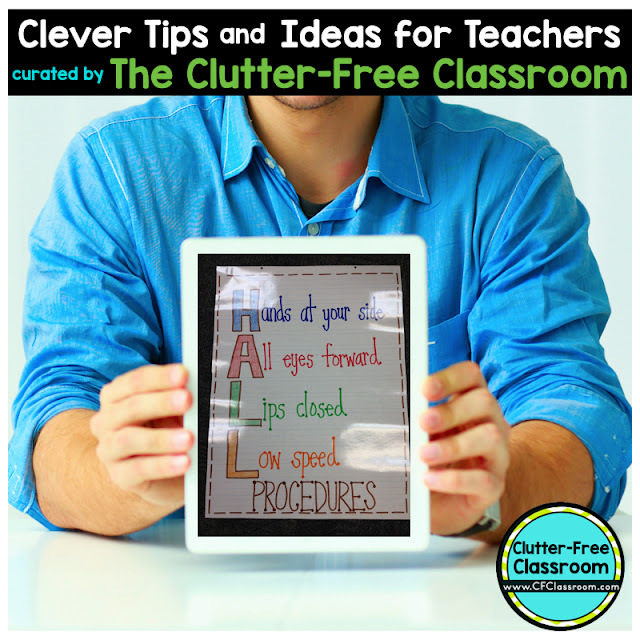 Be sure to check out Mrs. Terhune's blog for more great anchor chart ideas. She's got a bunch to see. 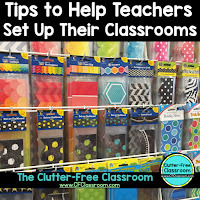 Subscribe to the Clutter-Free Classroom Newsletter I hate clutter and promise not to fill your inbox with spammy clutter. I value your time and won't waste it with junk. Instead, you'll receive valuable free content and printables that will make your teaching job easier delivered in one weekly email.